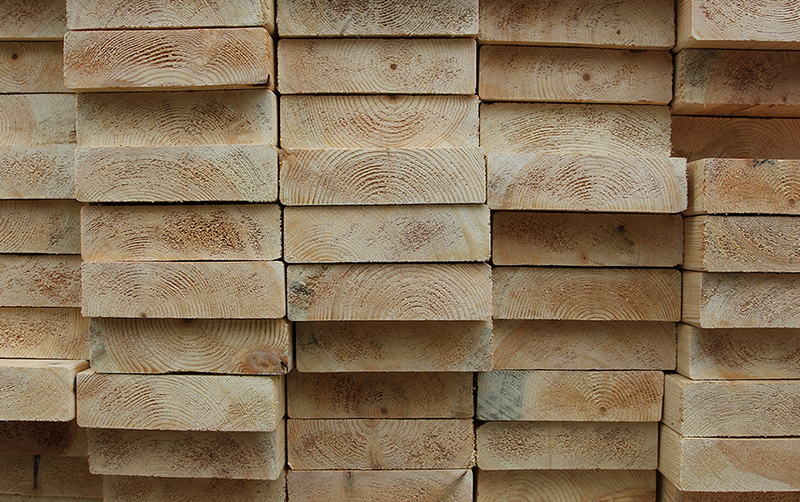 We’ve been serving Minnesota’s northern communities with lumber for generations. Today, three large drive-through sheds contain nearly any type of lumber material imaginable. And if we don’t have what you need, we will special order it.